Forget fall — bring on winter and its mounds of snow! 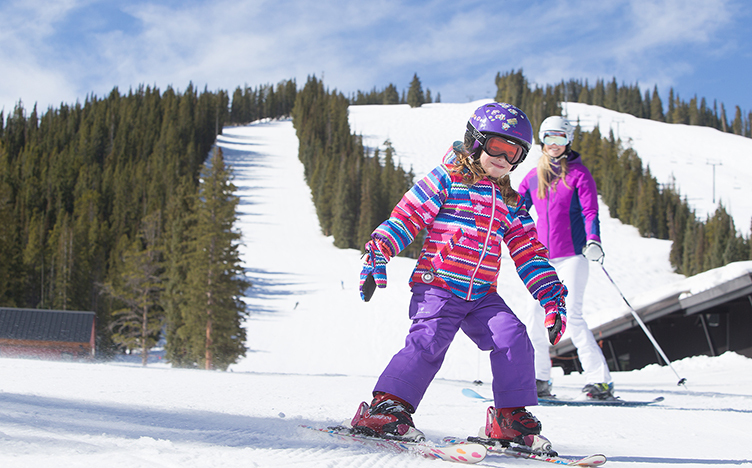 With the first dusting of powder only a few weeks away, snow sports enthusiasts young and old are geeking out with anticipation. 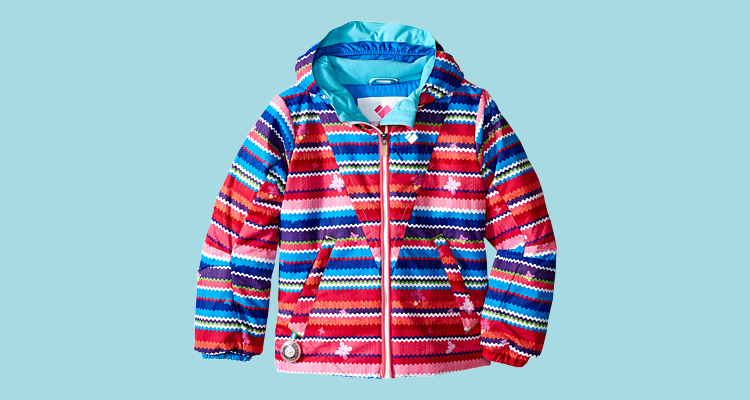 Whether you prefer the thrills of the slopes or the peacefulness of the trails, dressing for the harsh elements is of utmost importance, especially when it comes to young children. Unlike older kids and adults, infant and toddler skin loses heat more rapidly. And with that, the opportunity for frostnip and frostbite can happen within minutes. Taking precautions before going outside, such as bundling your little one up with OberMeyer Kids' ultra warm hats, scarfs, gloves and insulated jackets, which will keep them guarded against reddened and swollen skin. And for those extra cold and snowy days, be sure to keep your kids protected with Obermeyer's OberUndies! This lightweight, breathable cotton set boasts an eye-catching print that ensures additional warmth and all-day comfort. 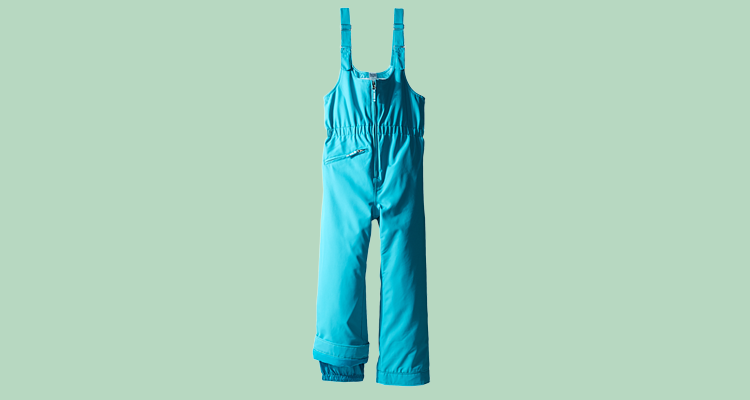 Finally, top off her wintry wardrobe with a pair of brightly colored snow pants. 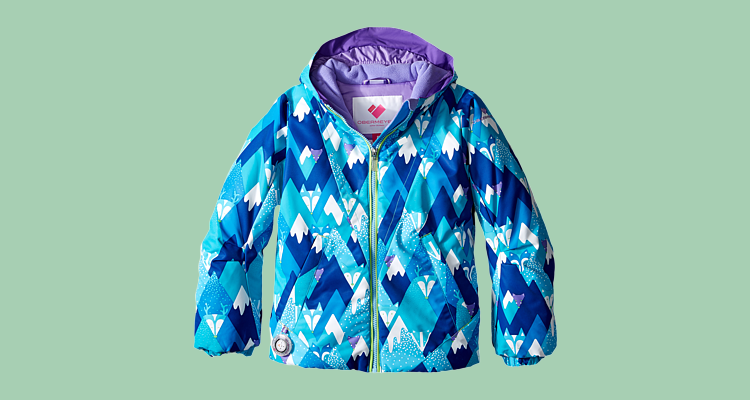 With a polyester HydroBlock® Sport shell, she’ll stay dry from the inside out. 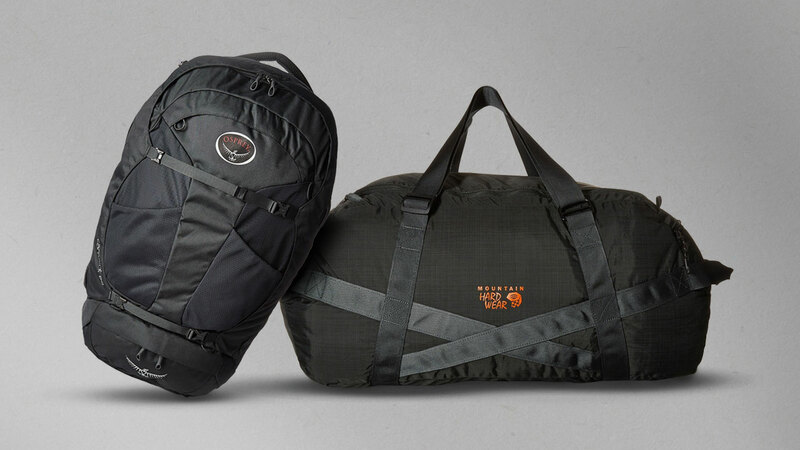 And with its wide, adjustable shoulder straps featuring a quick-release clasp, she’ll be able to get dressed and undressed quickly and efficiently. This winter, don’t let Jack Frost nip at more than just your kids’ nose. With a brand steeped in alpine heritage, keep them shielded from the snow and cold with Obermeyer Kids apparel and gear!